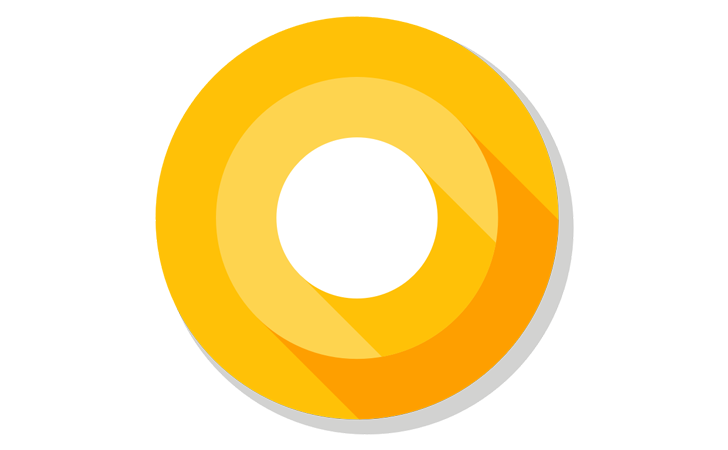 Android O is in the wild now, and developers are already toiling to bring new features to their apps. We're still a long way from release, but there are many new features for developers to play around with in the meantime. Google has posted a quick video to give devs (and curious normals) an overview of what's new in Android O. The video is only about 6 minutes long, and it's worth checking out. You get a bit more detail on how some of Android O's features will work, as well as how complex they will be to implement. There are a few interesting revelations here too. 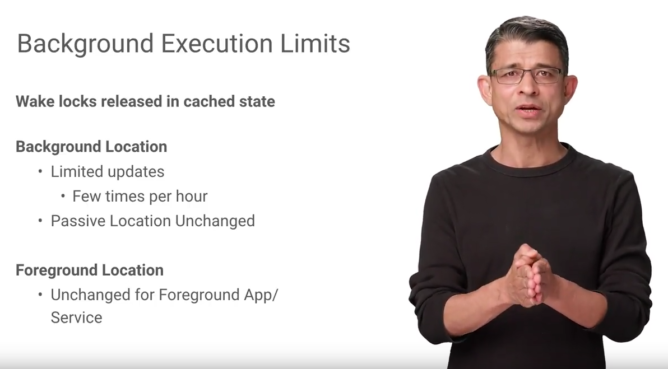 For example, we get lots of information about how Android O will limit background services. Only certain broadcasts will be received, and apps only run for a short time after there's no foreground activity. What's more, apps targeting Nougat and earlier will get some tweaks too. Going forward, apps will release all wakelocks when they enter a cached state, and location updates can only happen a few times per hour in the background. We also get a bit more detail on notification channels in the video. A notification channel can be thought of as a named category of notifications from a single app. 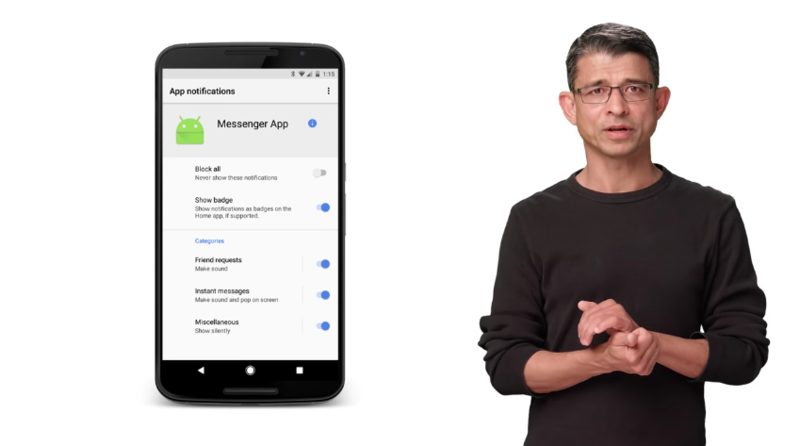 In Android O, users will be able to individually manage these channels by blocking, setting importance, or adding custom notification alerts. Importantly, all apps targeting Android O will have to implement channels, even if there's only one. Otherwise, notifications won't show up at all. Picture-in-picture is one of the more exciting additions to Android O, but there wasn't much information about how it would work when O was announced. Of course, there are no apps that support it yet for testing. It's apparently easy for developers to implement. There are additional settings devs can tweak for aspect ratio and custom controls. We get to see a mockup of what it looks like, too. The developer preview will be updated every few months until the final release this coming fall. 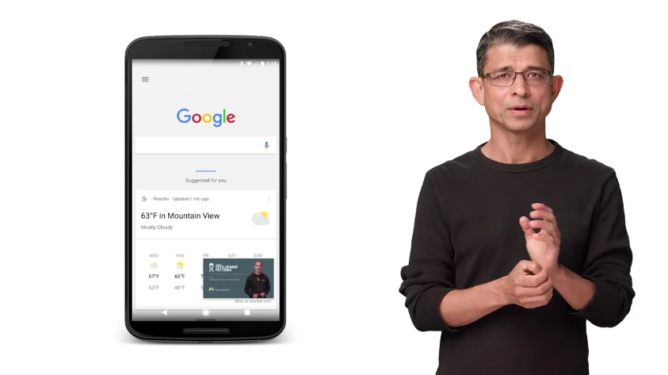 Developers will be able to start adding apps to the Play Store that target O in a future release. That's when we'll get to start playing with all of Android O's new features.